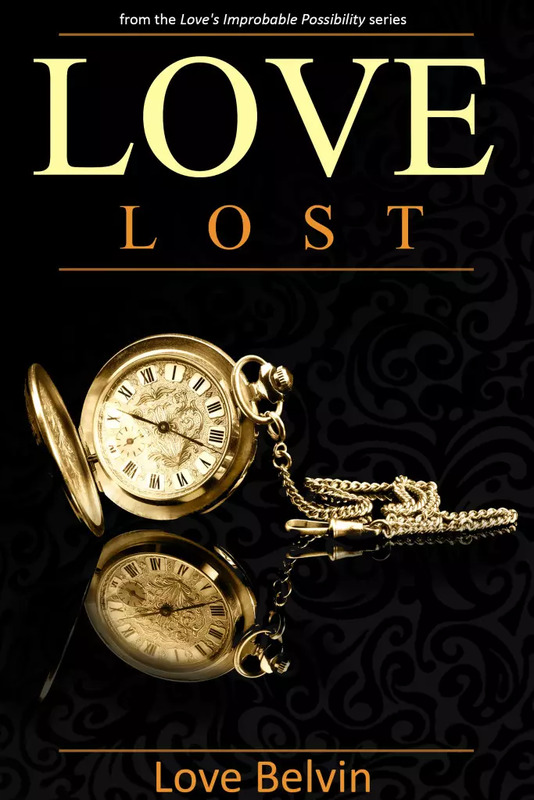 Love Lost is book 1 of the Love’s Improbable Possibility series. You ever wonder what events led up to an individual’s inability to trust in love? Rayna Brimm survives a series of betrayals and loss, only to forge ahead into self-preservation. After receiving her degree, she finds herself in California and tries to build a self-contained life. Enter Azmir Jacobs. A tall, dark, handsome, and very wealthy man, whose street credibility and executive power in the corporate world has beautiful women at his beck and call. However, only one woman has caught his eye: the resilient Rayna Brimm, who turns out to be more than he bargained for. Even though both have checkered pasts, can Azmir conceal his convoluted life long enough to prove he can provide Rayna the stable and reliable love she clearly needs and deserves? Just when you thought you’d begun the read of an urban novel, you turn the pages and find the journey of a classic love tale and a story of redemption instead.